A Pink Kitty: Pie and Bacon War Contest!!! Pie and Bacon War Contest!!! These days, people have been talking about the war between pie and bacon. What started this??? If I had to choose, I would pick pie. My question is why pie and bacon??? Contest Alert: Leave a comment saying why you love bacon or pie. There will be a winner from each age group. Must be at least 5 sentences. I luv pie better because I love sweets!!!! I luv the creams fillings pie can have too! My favorite kind of pie is apple pie with cinnamon. I luv apples!! Pie is an awesome treat to have once in a while. Bacon is just salty and can be burned. With pie, you don't have to worry about that! This is why I love pie!!!!!!! I love pie!! creams, custard, ummmm cherry pie. OMG let's not forget pumpkine pie with whipped cream. I so hungry for pie. BTW, I love your blog. i like bacon pie better cause there are so many different kinds. i like pumkin pie, peaches and cream pie, orange-tangerine pie, butterscotch pie, and apple pie. 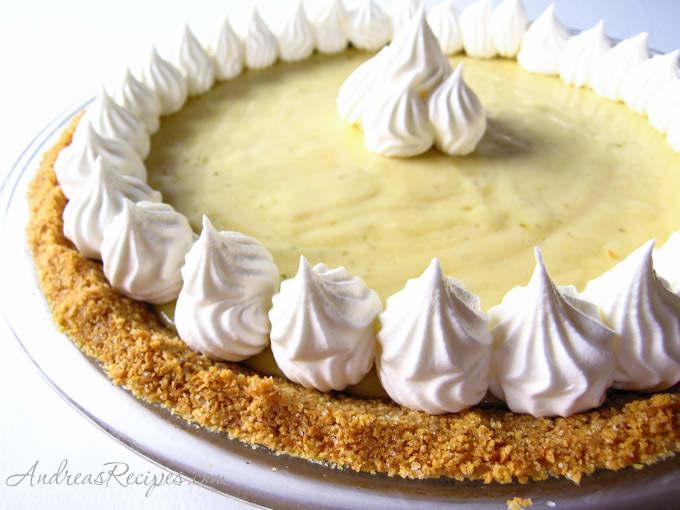 i like key lime pie a little. i like sweet food so i like pie. this is why i love pie. I amy and I'm 10.